One constant theme in the Chancellor’s speeches has been that his austerity would be working wonderfully if it wasn’t for those pesky foreigners. There’s one problem with this: if they are holding us back, how come they’re mostly doing better than us? There’s no mystery about why the Chancellor is looking for scapegoats. Last week’s preliminary estimate for GDP (the one that showed 0.6% growth since the previous quarter) revealed that, between the second quarter of 2010 and the second quarter of 2013, the economy had grown a magnificent 2.1% – about a quarter of the trend rate. The chart below shows GDP growth rates (comparing each quarter with the same quarter a year before) and the government ought to be very embarrassed by it. So you can understand why Mr. Osborne would like us to believe that it would have been higher if it hadn’t been for depressed European and US economies, making it difficult for us to export to them. And that is the line he has stuck to. But while we’ve been acting, the challenges from abroad have grown. A eurozone in crisis. Rising oil prices. The damage from our banking crisis worse than anyone feared. And the truth is Mr. Speaker, we have to deal with the world as it is, not as we wish it to be. So this country has to continue to make savings. And, if those Eurozone economies and the USA had been growing more slowly than us, there might have been something to that line. But that isn’t the case. 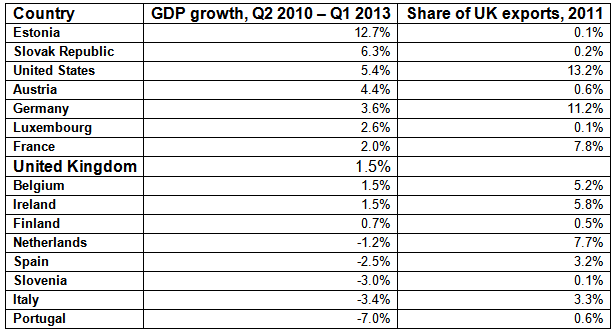 In the table below I’ve used OECD data (*) for GDP in the second quarter of 2010 and the first quarter of 2013 (there is no Q2 2013 data for most countries) and calculated how much it has grown or shrunk for the UK, all the Eurozone countries the OECD covers and the USA. If slow growth abroad is holding us back, why have our first, second and third largest export markets grown faster than us? I’ve also included a column giving each country’s share of UK exports in 2011 (the most recent I could find, using HMRC data). 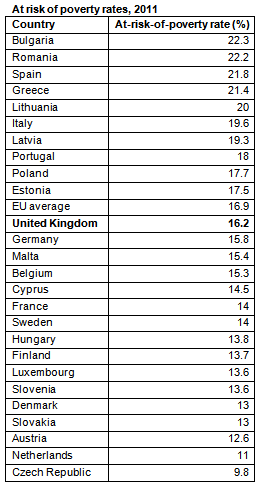 You can see from this that, while there is a group of Eurozone countries that has done worse than us, they only account for 15% of UK exports. Problems in the Eurozone won’t have helped the UK’s recovery, but we can’t make it the main explanation for our stagnant economy. Yesterday’s speech by Ed Miliband on social security reform was positive. First of all, there was the reference to child poverty. I was in the audience, and my key question for this speech was whether he was going to drop Labour’s historic commitment to ending child poverty as some have demanded. He began by accepting the fact that this goal has become much more difficult and the target of ending child poverty may have to be put back from the original deadline of 2020. Denying this would rightly have been criticised, after all, the current government’s policies will increase the number of children in poverty by 400,000 by 2015/16. And there was a real commitment to tackling working poverty. Part of his strategy for bringing down the costs of social security to raise the incomes of low paid workers. He talked of “an economy that works for working people” – a phrase I think we’ll hear more of over the next two years. And there was the commitment to a Job Guarantee for young people unemployed over a year and over-25s unemployed over two years. This is a real job, built on the lessons learned from the Future Jobs Fund. This is a long-standing TUC priority and it was great to see the re-affirmation of Labour’s plans to introduce and extend this embodiment of reciprocity. And, talking of reciprocity and TUC priorities, there was the emphasis on revitalising the contributory principle. There were times in the last twenty years when it felt as if the trade union movement was the only institution that still felt that National Insurance was part of the solution, not part of the problem. I know from talking to Labour politicians that Kate Bell and Declan Gaffney’s report on Making a Contribution, published as part of our series of Touchstone pamphlets, has helped in the development of Labour thinking on social security reform. Of course, there’s still a great deal of work to be done to take this from being a bright idea to a detailed plan for renewal, but the promise to look for ways to show that society values workers’ contribution is real. And finally there was the language of the speech – this was a “One Nation Plan for Social Security Reform” and it was nice to hear the term “social security” being rehabilitated by a leading politician. Ever since we imported the American habit of calling the benefit system “welfare” we seem to have moved closer and closer to American attitudes too. Mr Miliband made quite a few references to the “welfare state” or the “welfare system”, but the Labour leadership seems to have returned to talking about social security and benefits – I hope they keep it up! Come September, schools will be able to introduce performance-related pay for teachers. There have already been moves in this direction in the NHS and the Hutton Review proposed “earn back” for senior public servants – an element of basic pay at risk if key objectives are not met. This is the wrong direction of travel. A survey by the Chartered Institute for Personnel and Development found that a majority of public sector workers are opposed and the evidence about the effect of performance-related pay on organisations’ performance is mixed at best. Of course, incentives influence workers’ behaviour – but that isn’t the same as getting the outcomes society would prefer. 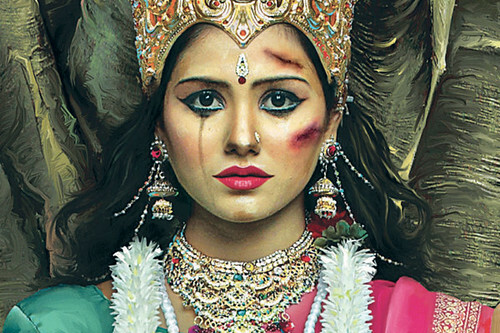 Two recent US studies of piece-work underlined this. A 2007 review of research found that public sector workers do respond to incentives but sometimes this response takes the form of ‘gaming’: winning the bonus by “manipulation of behaviour that uses resources and does not increase productivity”. And performance-related pay can have serious negative consequences. Earlier this year, an excellent post pointed out that arguments about the distribution of bonuses can be vicious and that “merit-based” systems can actually destroy morale and team working. And when a substantial element of pay depends on a manager’s assessment – often with a very subjective character – the risks of favouritism and unfair discrimination are enormous. The TUC is going to be discussing these issues at a seminar next Monday, here at Congress House. Alice Hood, our new Director of Strategy, will be chairing the discussion and the speakers include Kevin Courtney from the National Union of Teachers and Ken Mulkearn from IDS. Another sign of the times is the debate about how much people on benefits need to spend on food. 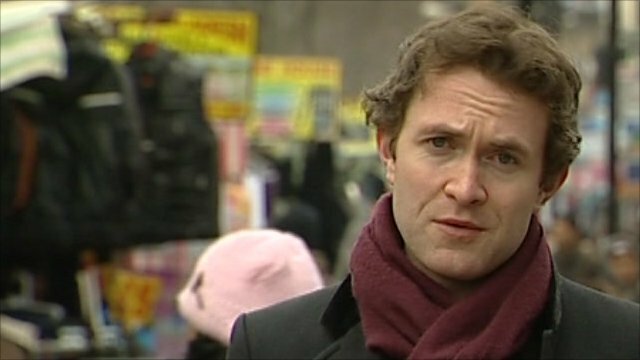 The BBC says you can have “a healthy diet on £15 a week”. Conservative MP Alec Shelbrooke thinks the problem is they spend their money on fags and booze and the Daily Mail says you can ‘survive’ on a pound a day. Of course, most of us could take a holiday to poverty and get by for a day or two or even a week or two. Polly Toynbee is spot on about this, it’s the grinding effect that makes poverty different – the longer it lasts, the fewer resources you have and the more difficult it is to cope with an emergency or unexpected bill. Just as important, the longer it lasts, the greyer life becomes, the more depressing. No wonder many people in long-term poverty are desperate to hang on to whatever “luxuries” they still have; lectures about this from the comfortable are beneath contempt. It was George Orwell who had the clearest insight about the politics of poverty in the 1930s. In The Road to Wigan Pier, he imagined what would happen if the millions on the dole did actually cut their spending in the way the Daily Mail and Conservative MPs would still like. Orwell had experienced French food culture at first hand and thought that the English could learn lessons about making food go further. But in the end that was irrelevant: people on benefits don’t have a hard time because they lack the skills to make the most of their benefits, their benefits are deliberately set at a level where most people will find it hard to cope. This isn’t a conscious policy of forcing malnutrition on millions of fellow-citizens, it’s the inevitable result of a political conversation dominated by the obsession that the poor may be putting one over on the rest of us. People aren’t hungry because they’re incompetent, they’re hungry because the rest of us think that the possibility they may be getting away with something is more important than hunger. I’ve decided to start a new occasional series of posts: “Stagnation Charts”. 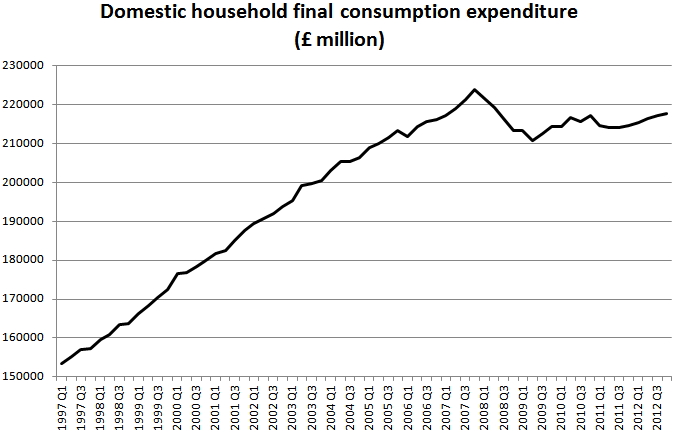 Remember that household consumption accounts for about 63% of GDP and that it made a major contribution to recovery from the 80s and 90s recessions. 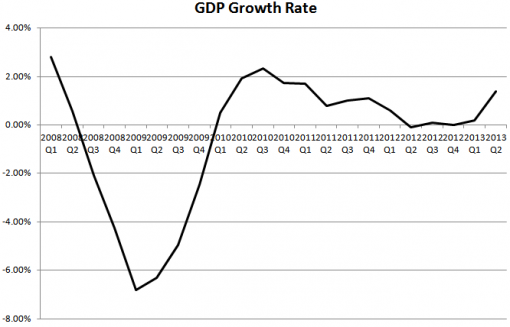 Since the end of 2010/early 2011 it has only flattered to deceive: this is what stagnation looks like. The reality is that private sector job creation has been good, but not that impressive. As it happens, new statistics on public and private sector employment were also published yesterday, so we can look in some detail at this claim. Secondly, it isn’t reasonable to include all the gains in between March and June 2010. For one thing, the new government hadn’t had sufficient time to have much effect on these figures and in any case they weren’t elected till May. This sounds like a niggle but it isn’t: March – June 2010 was a very good quarter for employment, with 293,000 private sector jobs added, and just 17,000 public sector jobs lost, a net increase of 276,000. Yesterday’s monthly employment figures indicate that since the three months April – June 2010, total employment has grown 757,000 – substantially less than the 890,000 figure in the tables above. The increase in private sector employment that could possibly be the result of the current government’s policies is almost certainly more like a million than a million and a quarter. The irony of all this is that if the government and its defenders could have avoided the temptation to over-egg the pudding, they would actually have quite a good story to tell: an increase in private sector employment of about a million, total employment up more than three quarters of a million, 400,000 extra employees working full-time – these are all reasonable results at a time when growth has stalled. But a decent picture wasn’t good enough, it had to be a masterpiece; unfortunately, the reality simply isn’t as rosy as they want us to believe. 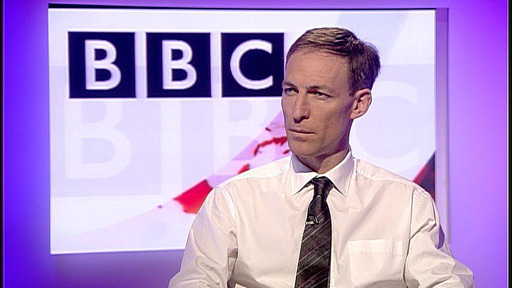 It’s good that the politicians have picked up on the Bedroom Tax. In April – less than two months away – tenants in the social rented sector (essentially, Council or Housing Association) will face an extra restriction on the amount of Housing Benefit they can get. If they are deemed to have a ‘spare’ bedroom their HB will be cut by 14 per cent, 25 per cent if they are deemed to have two spare rooms, pensioners are excluded from this cut but other vulnerable groups are not and lone parents and disabled people will be very hard hit. The government’s own Equality Impact Assessment, published last summer, calculated that 660,000 households will be affected, 31 per cent of all working age HB claimants living in the social rented sector; on average, they will lose £14 a week (one hundred thousand will lose more than £20 a week). Joe Halewood has pointed out that these figures may be an under-estimate; he also notes that the average household has 2.4 people, so a good working figure for the number of people who will lose out is 1.6 million. The government’s figures show that most of those who lose out will be people without children living with them, but 150,000 will be lone parents – 21 per cent of working age lone parents in socially rented housing will lose out. The other big group of vulnerable people who are disproportionately likely to to lose out will be disabled people (using the Disability Discrimination Act definition of disability): disabled people make up 56 per cent of all working age social rented sector tenants but 63 per cent of those who will lose out. 420,000 disabled people will have their HB cut. There will be some protection for disabled people: an extra bedroom for a disabled adult who needs a non-resident overnight carer will not attract the bedroom tax, but people with impairments that stop couples or children from sharing a room or who need an extra room for equipment may be affected. Many of the people affected will have gone to immense trouble to get rooms (or the whole property) adapted, often spending thousands of their own savings. There is an increase in the Discretionary Housing Fund to mitigate this, but it is limited to one year, is limited to £30 million and is also expected to help foster carers who face this cut. Read this excellent post on the We Are Spartacus website for more information about how disabled people will be especially hard hit by this cut. The carer who can’t share the special mattress for his wife’s spina bifida and so has to sleep in a separate room. If you’re angry about this there are some things you can do. If you’re on Facebook, there’s a Facebook group: http://www.facebook.com/groups/antibedroomtax/, you can ask your MP to read We Are Spartacus’s Parliamentary briefing and there’s a Scrap Spare Bedroom Tax page on the Labour Party’s Campaign Engine Room site. I’ll add to this post as I learn about other initiatives. If there’s one doctrine that unites the current government and the last one, it’s the notion that the private sector always does things better than the public. Independent research, published this week, provides another example to show that this belief is based more on faith than evidence. This “private is best” bias is exemplified by the Work Programme, delivered entirely by private and voluntary sector organisations on a payment-by-results basis, with the DWP’s own Jobcentre Plus excluded from taking part. But it was the last government that introduced a “right to bid” for private sector organisations that wanted to take over employment and welfare services, and the process of creating private-only reserves where public sector organisations were banned dates back to the early days of the New Deal. But it has always been supported by very weak evidence. David Freud, now a Minister himself, admitted as much in his 2007 report for the last government, when he compared the cost per sustained job of the private sector-led Employment Zones (£5,110) and Jobcentre Plus’s New Deal 25+ (£5,130). Well, the DWP has just published the final evaluation of another programme from the time of the last government: Pathways to Work. Pathways to Work (PtW) was an attempt to get more people off Incapacity Benefit and into work, initially run by Jobcentre Plus, but, in its final phase, run on a ‘Provider-led’ model. In this phase, 2007 – 11, in 31 areas PtW was delivered by private, not-for-profit and voluntary organisations. ‘Provider-led’ Pathways also anticipated the Work Programme in its funding model, with providers paid a ‘service fee’ for taking people on to their caseloads, a job-outcome payment for getting someone a job and a sustained employment payment when they had been in work for 26 weeks. This evaluation looks at the ‘provider-led’ Pathways. Now, overall, Pathways to Work was not a huge success. After some initial good results (and I was a strong supporter) it was a bit of a disappointment, so it wouldn’t be fair for me to quote the mediocre results for provider-led Pathways. But it is fair to see how these private and voluntary sector providers compared with Jobcentre Plus – especially as, coming late to the game, they were in a position to learn from JCP’s experience. The overall net impacts of PL Pathways appeared to be comparable in scale to those found for Jobcentre Plus Pathways. Once again, the alleged superiority of the private sector is hard to find. Don’t expect the DWP spinners to go to any great lengths to publicise this finding. This is a shorter version of a longer piece here. The American saying goes: every time a new set of state-by-state economic or social rankings comes out, 49 Governors murmur “thank God for Mississippi” to themselves. No matter how badly their state has done, they can be sure the Magnolia state will have done worse. 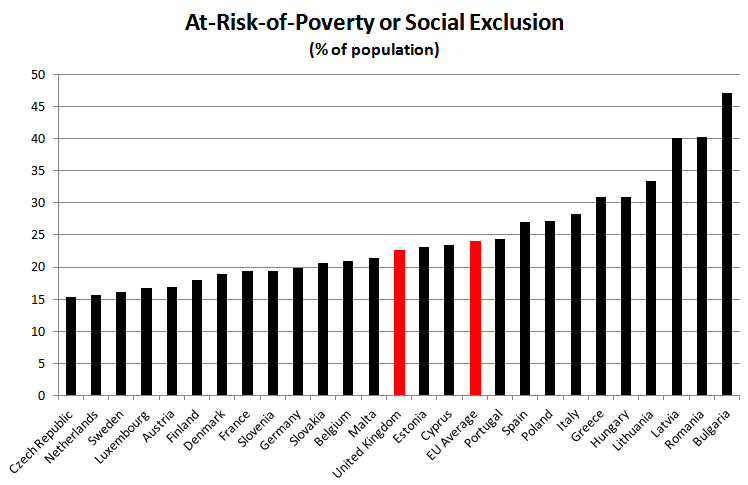 Yesterday’s statistics on poverty and social exclusion in the UK and the EU would look a lot worse if it weren’t for the fact that at least we did better than most of the countries that were run by dictators until recently. The top headline is that the proportion of people in the UK at risk of poverty or social exclusion is lower than the EU average: hurrah for egalitarian us! But before we get too carried away, let’s look at the countries to the right of us in this chart. It would be unfair to lump all East European countries together, after all, the Czech Republic is the best performing state. All the same, you don’t have to squint to divide it into a central and North West European half and and East European and Mediterranean half – with us either at the bottom of one or the top of the other. 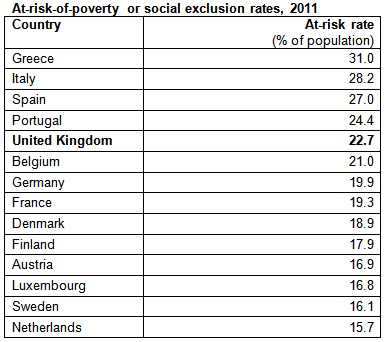 It is true but misleading to describe our poverty and social exclusion rate as ‘lower than the EU average’. We will have to cut the numbers facing poverty or social exclusion a lot more to match the standards of the North Western countries we commonly compare ourselves to.